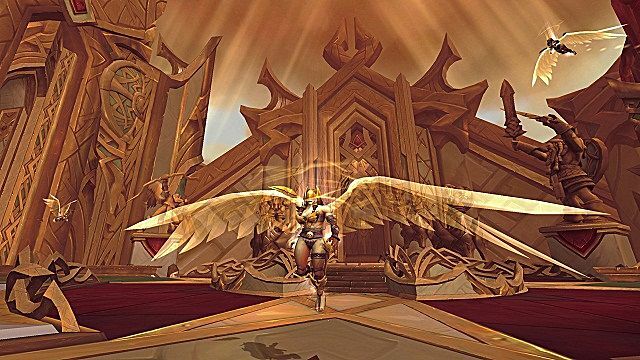 World of Warcraft: Legion's Class Halls Are Superior to Garrisons, and Here's Why. 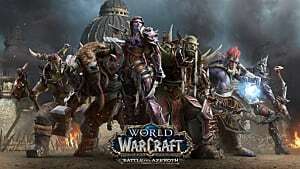 Massive online role playing games like World of Warcraft and others of the ilk offer a gaming experience that no other genre of game really copies. These games often take days, weeks, even years of time in order to really experience everything they have to offer. 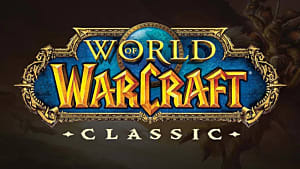 As such, many of the successful MMOs out there, such as Final Fantasy XIV and Ultima Online, have offered player housing -- which would lead you to believe a major game like World of Warcraft would follow suit. 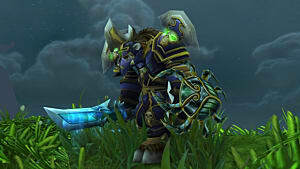 Instead, we got garrisons. These areas were promised to be a personal base of operations for our champions, where we could customize armies, strategically assign building locations and lead as commander of our forces. While these claims aren't exactly wrong, they also paint a different picture from what we actually got. Let's focus on all the things Garrisons did right, before we focus on where they went wrong. One of the best things about the Garrison system was its progression. It starts out as nothing more than a pile of lumber and grunts, and turns into a massive town you design. You get a decent amount of buildings, although more would not have been a bad thing. It also populates with not just followers you recruit during your travels, but also people, animals, and mythical creatures you save/help/encounter along your travels. Each person you bring into your garrison is like a badge of honor. Having a fully completed garrison, it's pretty cool to see every follower I have wandering around, or to have an Ancient of Lore I saved sell me fruit and act as a general goods vendor. I like having these reminders of who my character is and what accolades I've achieved. It feels like my time isn't wasted when I'm satisfying my quest compulsions by making sure I do every little thing in every zone. I also enjoyed the bodyguard mechanics related to followers, and the buddy system you form with them as you travel together, "leveling" them up as you take them with you on quests. I even liked the mining, fishing, and herbalism shacks that they give you, since they help immensely with leveling up the associated professions. It's convenient to have these places all in one area. You may notice I chose to use the Horde Garrison for this one, and the Alliance for the good. 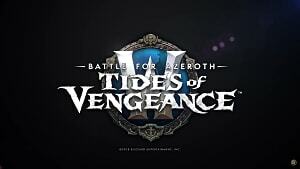 That's because I mained Horde during this expansion. Past tense. After having completed my garrison to the fullest, I realized just how much I hated the aesthetic of literally everything. I play Forsaken, during an expansion when Orcs are no longer the leaders of the Horde, why does my garrison look like this? Sure, you can choose to assign whatever faction you want as guards, personalizing the experience a little bit, but I want the whole thing. Buildings specific to the Forsaken are already in the game, would it be that hard for the building choices to have skins? This is being nitpicky, but it really pushed me into the lush and lovely forest area of the Alliance as opposed to the cold nothingness that the Horde has. While this does fit their rugged style, it's just too bland for me to call home. Now that I have that out of my system, lets move on to the more glaring issues with Garrisons. There's nothing to do with them. As great as it is that you get followers who will run missions for you, there is zero interactivity with them. You look at a list, you send the associated followers, you move on. It's also constant. I used to play Avenger's Alliance when that was a thing on Facebook prior to their recent shut down, and it reminded me of that experience. Your only investment was time. After a while you get everything your garrison has to offer. Since you're limited on buildings you'll be swapping out useless ones: the inn, the stables, the goblin/gnome engineering faculty, etc. 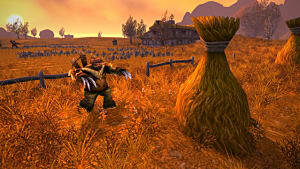 for more useful long term buildings like the war mill or PvP arena. In reality, the customization is forced on you due to the inherent functions of the buildings. Most crafting buildings -- with the exception of the one that matched your own profession -- were useless at launch; and everything had its own dedicated space. 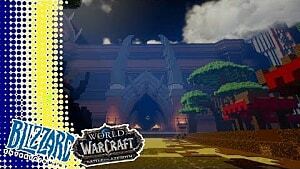 In the end, it really didn't invoke the feel of Warcraft III's base building at all. There's also the problem with the raids your base is supposed to suffer from enemy forces. Maybe I'm just unlucky, but I rarely got the quests to do them. Throughout my entire time playing, and believe me when I say I've invested a gross amount of time into my Undead Warlock, I only ever had three -- one of which granted me the item to summon the raid boss. Why wasn't this a more common thing? 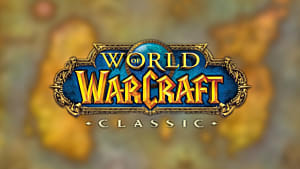 It flexed the strength of the garrison by having you fight alongside literally everyone you've ever recruited as well as bringing some friends along for the ride. It was like they were afraid to make the most out of one of the best features in the zone. 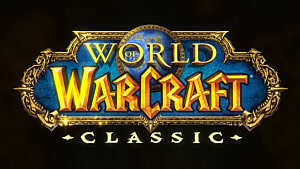 Why Class Halls are so much better. 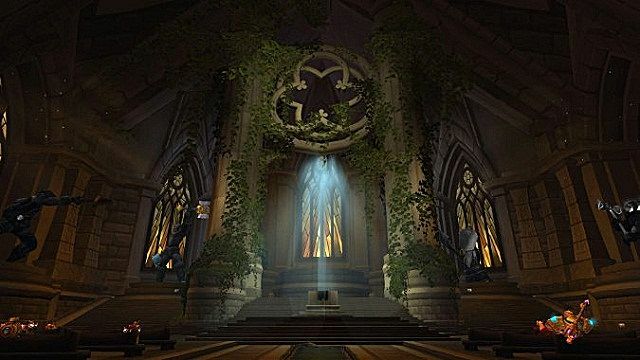 When I first saw Class Halls, I admit I felt a bit of loss for my garrison. I put so much time into it after all, and was curious why I needed to have it stripped away from me after I fully completed one for both Horde and Alliance. Now that we're a few weeks into Legion, I see exactly why it had to go. 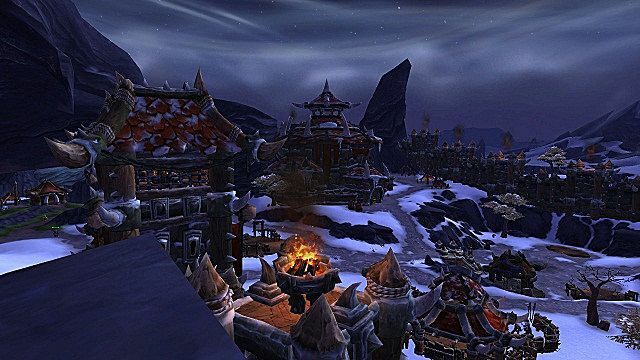 Class Halls are not the private experience granted by garrisons, and that's okay. I'm a bit of a hermit when it comes to MMORPGs, and only like to really play with my friends, but it definitely adds a bit of liveliness to a zone that otherwise would have felt humdrum. Sure, it's weird to see seven other people running around with the Ashbringer, but at the same time it's kind of nice just to see people. So far I have 3 max level characters -- a Death Knight, a Paladin and a Demon Hunter -- and each experience has been dramatically different thanks to the new class hall. It's fun to have private access to an area only YOU can see. It's fun to have various in lore ways to travel to your private sector. It feels personal, and that's really all I wanted from something like this. 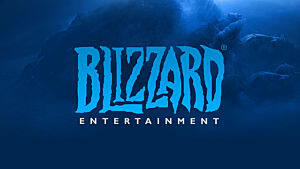 Clearly, Blizzard doesn't plan on giving us traditional housing, so rather then giving us something halfway like the garrison was, this goes into a completely new direction. Class Halls are vibrant and unique. They tell a story. More importantly, they tell your story. The followers you gather are few, but they're powerful and mean something more than just fifty random inhabitants you recruit with a few here and there that have been introduced in the past. You gain champions who represent your potential, people you've looked up to in the past and now look up to you. It tells a story of character growth and power. You feel strong wielding these legendary weapons, and continuing to grow with them even past max level. The experience as a whole feels rewarding, and there's so much to do. 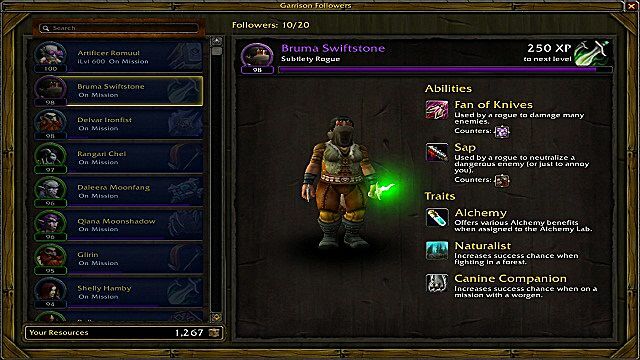 Even after you max out one artifact, you still have other specializations and associated artifacts to master. Who even has time for alts anymore? 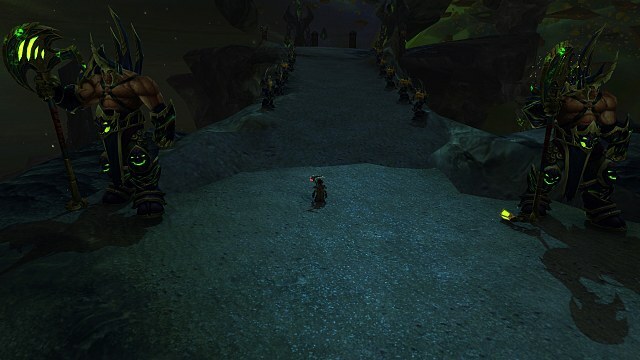 If you wanted a single game to sink your time into, World of Warcraft: Legion has you covered. 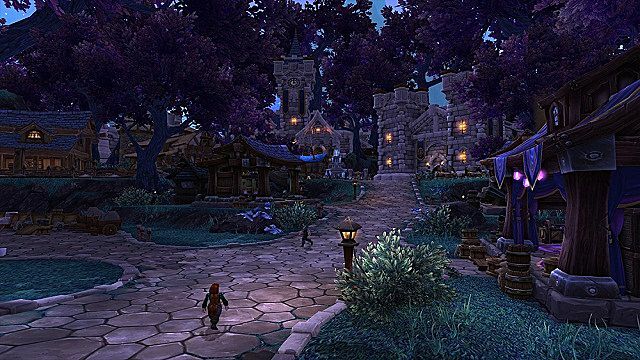 Are you a fan of Draenor's Garrisons or the Broken Island's Class Halls? Do you have a favorite class? Let us know below in the comments.